UK Underfloor Heating offers a range of underfloor heating systems that can be used in a variety of projects such as conservatories, bathrooms and new builds. Its products span individually designed underfloor heating systems, off-the-shelf underfloor heating kits, smartphone controlled thermostats as well as services such as a freephone technical helpline, 50 year underfloor heating pipe guarantee and underfloor heating instruction manuals. 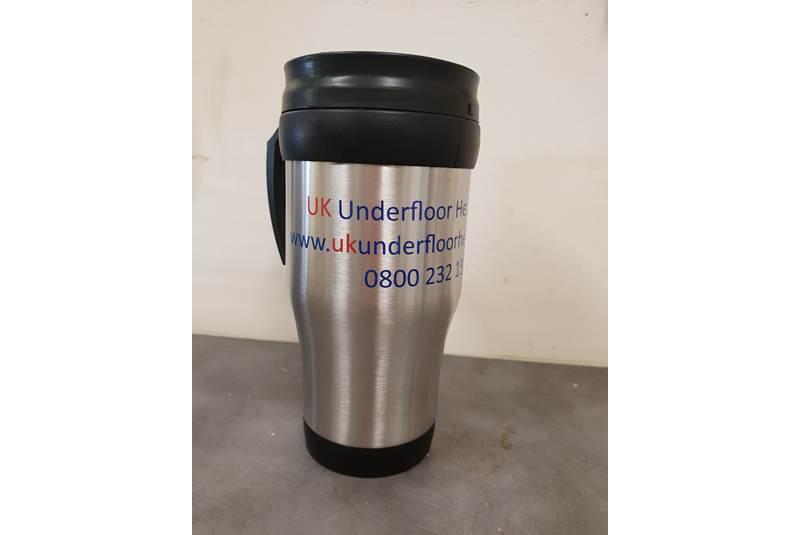 UK Underfloor Heating is offering readers of PHPI the chance to win one of 10 thermal mugs, perfect for those cold days on site!